Our degasser is suitable for various mud purification systems. It is important for returning mud gravity and stabilizing mud viscosity, and can greatly reduce drilling cost. Meanwhile, it can also be used as a heavy-power agitator during the operation of gas free mud. 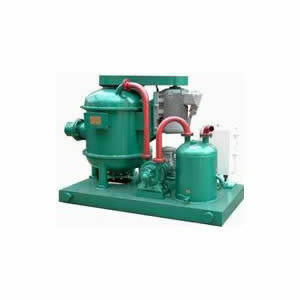 Rugao Yaou Company is a China degasser manufacturer and supplier. We are located in Rugao, Jiangsu, where we have access to convenient sea, land, and air transportation. This facilitates the transport of our oil drilling equipment and reduces shipping costs for our customers. Some of our popular products include oil drilling tools, solid control equipment, and oil production tools etc. As a result of our focus on product quality, our products are well accepted in Brazil, Germany, America, Australia, Egypt, among others. If you have any queries, please contact us. Our technical and sales staff will answer your questions promptly.